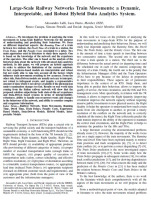 Paper making reference to IN2DREAMS developments was submitted for the 27th European Symposium on Artificial Neural Networks, Computational Intelligence and Machine Learning (ESANN 2019). Click HERE to read the full paper. 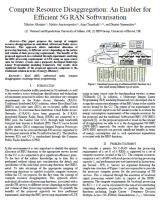 4 Papers making reference to IN2DREAMS developments were submitted and accepted for the "2019 INNS Big Data and Deep Learning (INNSBDDL 2019)" conference. Refer to the “other documents” section in the publications to find out more. Paper making reference to IN2DREAMS developments was submitted and accepted for the "4th International Symposium on Big Data Visual and Immersive Analytics". Click HERE to read the full paper and HERE to view the poster. IN2DREAMS presented during InnoTrans 2018! 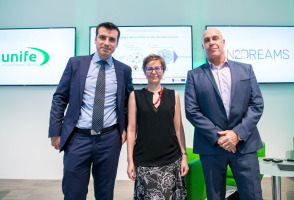 On the 20/09/2018 the latest outcomes of IN2DREAMS and the next steps were presented during InnoTrans at the UNIFE stand. Click HERE to download the full presentation. 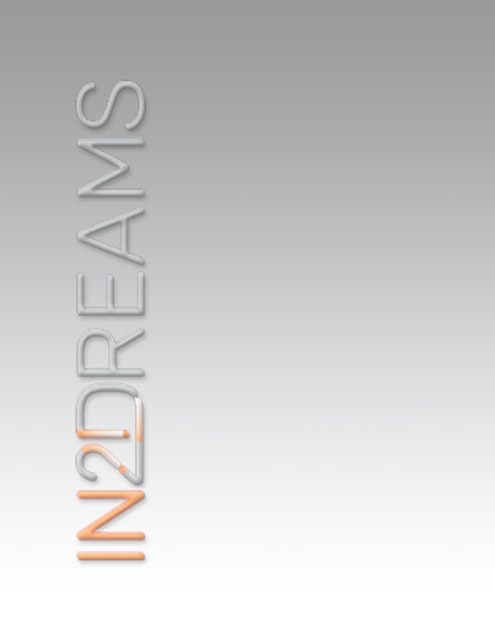 IN2DREAMS Newsletter available for download! Paper making reference to IN2DREAMS developments was submitted for the 5th annual installment of the IEEE International Conference on Data Science and Advanced Analytics (DSAA 2018). Click HERE to read the full paper. Paper making reference to IN2DREAMS developments was submitted for the 27th edition of the European Conference on Networks and Communications (EuCNC 2018). Click HERE to read the full paper. 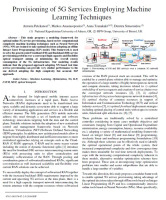 Paper making reference to IN2DREAMS developments was submitted for the 22nd conference on Optical Network Design and Modelling (ONDM 2018). 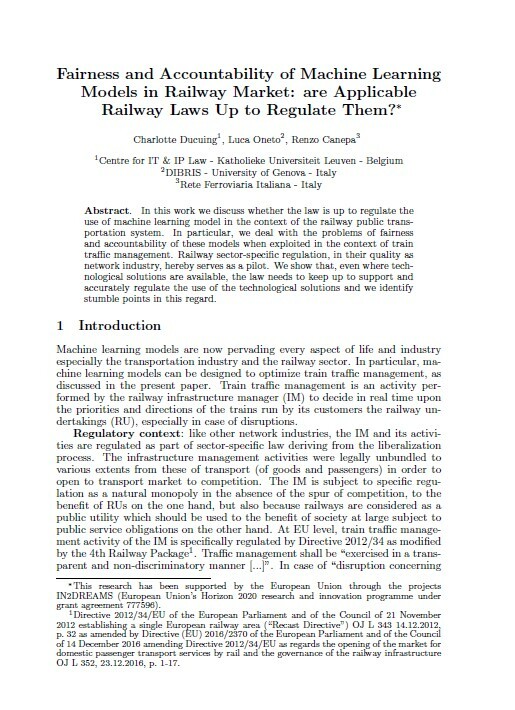 Click HERE to read the full paper. 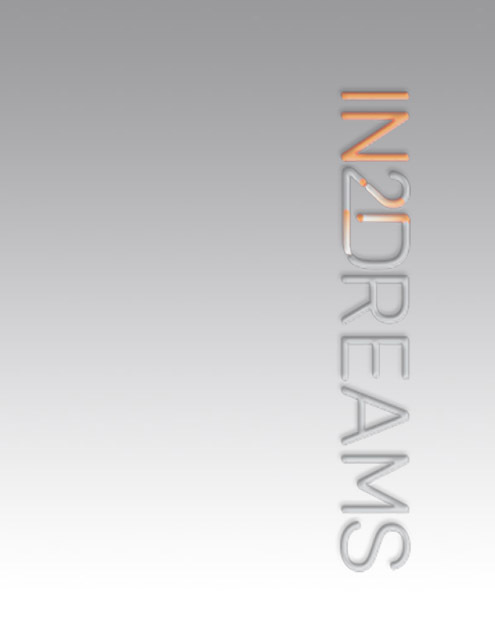 IN2DREAMS project brochure available for download! 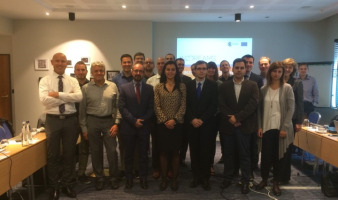 The IN2DREAMS (INtelligent solutions 2ward the Development of Railway Energy and Asset Management Systems in Europe) kick-off meeting was successfully held on the 29th of September in Brussels. 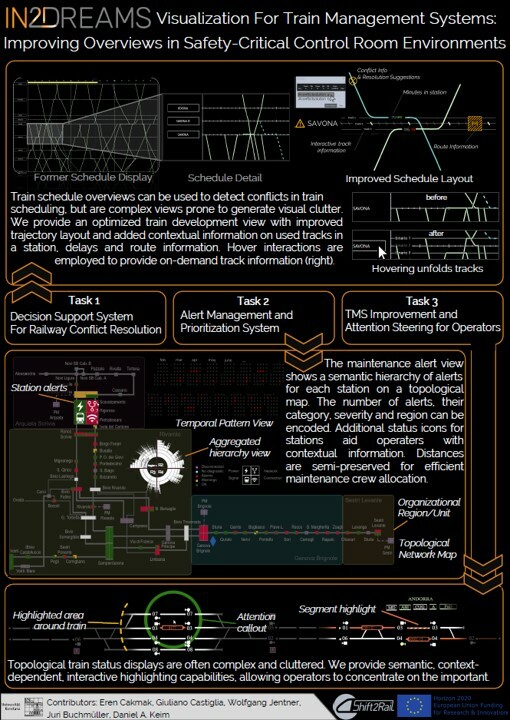 For this reason the coordinators of the two Shift2Rail Call For Member (CFM) projects IN2STEMPO and IN2SMART, linked with the abovementioned TDs, also joined the meeting in order to have some preliminary discussions on the much needed alignment of the projects’ activities.